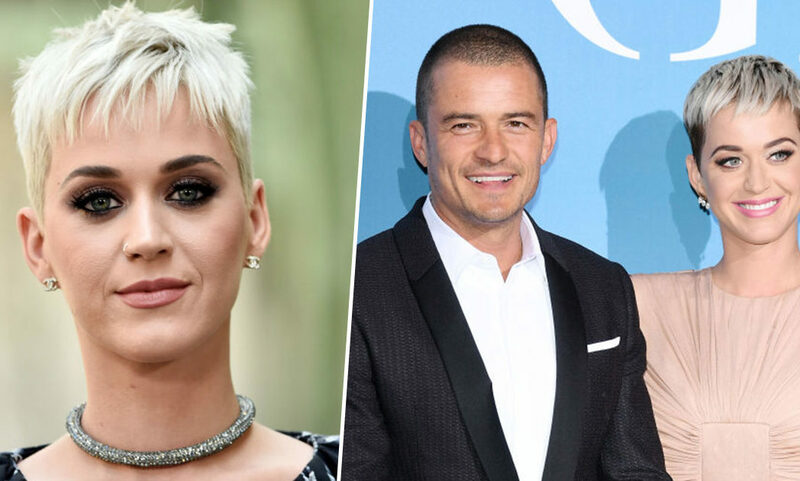 Although Katy Perry and Orlando Bloom have had a very on-again off-again relationship in the past, a recent move by the pop star shows she is pretty serious about it now. Performing at a One Love Malibu show last week (December 2) to raise money for those affected by the Woolsey Fire, the 34-year-old singer also got involved in their auction. Offering out the chance for a fan to go on a date with her actor boyfriend Bloom, Perry didn’t give anybody a chance at winning, swooping in last minute with a $50,000 bid. While fans bid as high as $30,000 for the chance to spend some time with the popular actor, Perry wasn’t up for sharing hence the unbeatable bid which was also a generous donation to the charity. As reported by Billboard, during the auction when Perry offered the date out she promised it would involve lunch and a motorcycle ride. You’re holding him in a way that I am not excited about. You’re holding his pecs and his six-pack – and it’s so glorious! You get to hold on to Orlando for about 45 minutes… and then, you get to stare into his brown eyes! After bids were made Perry had clearly made her mind up that this date sounded pretty good and so told a fan named Laura, who had put in the highest bid so far, ‘I’m sorry, I’m buying it for $50,000’. Dropping the mic onto the stage with flair, Perry then walked off with style. While Perry’s donation was generous and the move certainly made the audience chuckle, fans are unimpressed, with some accusing her of being overly protective and upsetting those who took place in the auction. Many also asked why propose the date in the first place when you just plan to take it for yourself? Katy Perry outbidding a fan for a charity date with Orlando Bloom makes me realise why Taylor Swift hates her so much. What Katy Perry did wasn’t cool and her insecurity regarding her relationship with Orlando Bloom is showing. So let me get this straight, Katy Perry sets up this auction that highest bidder goes on a date with her boyfriend Orlando Bloom. Then last minute Perry outbids a fan. That’s plain mean and selfish! Charity is awesome but she crushed that fans dream of getting to meet their fav celeb. Rich fan or not it sent the wrong message. Katy pretty much told all Orlando Bloom fans and her fans that if you want to meet or date my boyfriend you can’t unless you outbid me. What do you think of Perry’s move? At the end of the day she made a $50,000 donation to charity so being honest I don’t see what the fuss is about!